Overnight, the International Monetary Fund (IMF) slashed its 2019 and 2020 global growth forecasts, citing a bigger-than-expected slowdown in China and the eurozone, and said failure to resolve trade tensions could further destabilize a slowing global economy. The dollar index, a gauge of dollar strength against a group of six major currencies, was steady at 96.33, staying near a 2-week high of 96.43 hit on Monday. 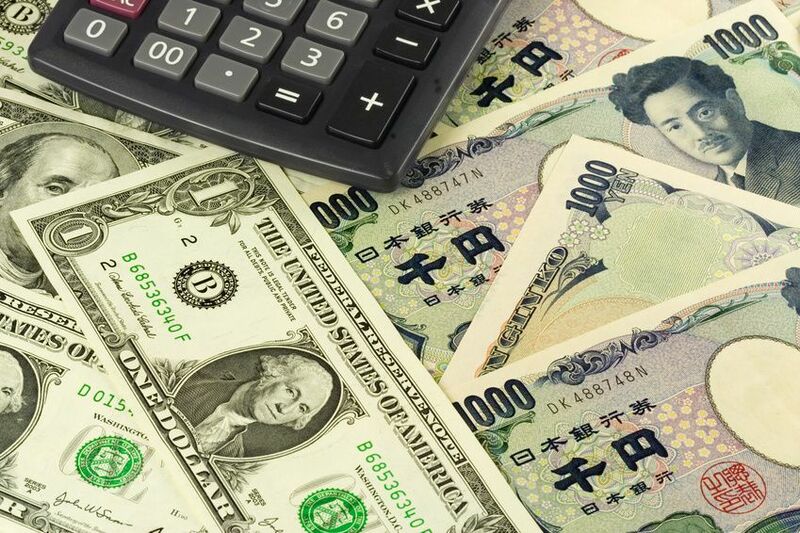 The yen, another safe-haven currency, was steady against the dollar. USD/JPY traded at 109.64 in early trade. EUR/USD slipped to fresh lows at 1.1346. Cable continued to wobble. With little time left until the United Kingdom is due to leave the European Union on March 29, there is no agreement in London on how and even whether it should leave the world's biggest trading bloc, and a growing chance of a dramatic 'no-deal' exit with no provisions to soften the economic shock. GBP/USD traded at 1.2870.